Until just a few years ago, planning, installation and start-up was only reserved to the experts. But thanks to various technologies like, for example, UPnP (Universal Plug and Play), the connection of network devices has become considerably easier. If, however, you intend to send digital audio data through its own network with zero-loss, it´s worth bearing a couple of things in mind. 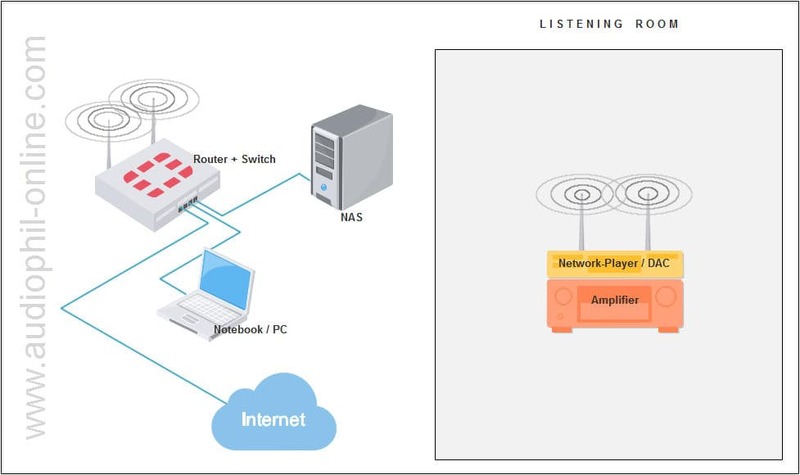 You simply connect your digital audio device using Wi-Fi with your network (see illustration above) and the installation of an additional data cable is not necessary. Provided the Wi-Fi router is just a few meters away, it will work quite effectively. But from an audio point of view, is that the best solution? 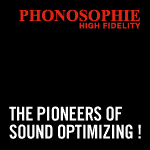 Well, that depends on the sound system´s potential as well as the kind of music source being used. In other words: if you´re solely streaming compressed MP3 material from the internet and have a soundcube system on a shelf, then job done! You don´t need to read any further. But since you´re still reading, you´re presumably the proud owner of a premium audio system and have saved your high bit files on a NAS (Network Attached Storage). It does however raise the question of how you can make the most of zero-loss music, when using an NAS. Transferring music data from your NAS using Wi-Fi should be avoided at all costs. It´s too susceptible to break-down and furthermore, the range is substantially less compared to when using a cable alternative. Having said that, there´s no need to avoid using your user-friendly devices such as tablets and mobile/cell phones. Wi-Fi works perfectly well to use your sound system and NAS remotely. Please take a moment to look at the following illustration, more specifically, at the “Audio Room”. In contrast to the illustration above, the NAS is found in the immediate area of the sound system. Via its own switch, the connection to the NAS (depicted in red) is powered by short connection cables. 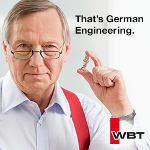 This has additional sound advantages and has a useful rationale as well: short connection cables facilitate its rearrangement for testing purposes and are also easier to come by than other, longer varieties. Financial considerations also speak in favor of a short cable connection between a NAS and a network player. 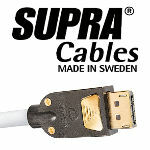 An upgrade of a usual, manufactured short-length cable is now considerably cheaper than having one customized. 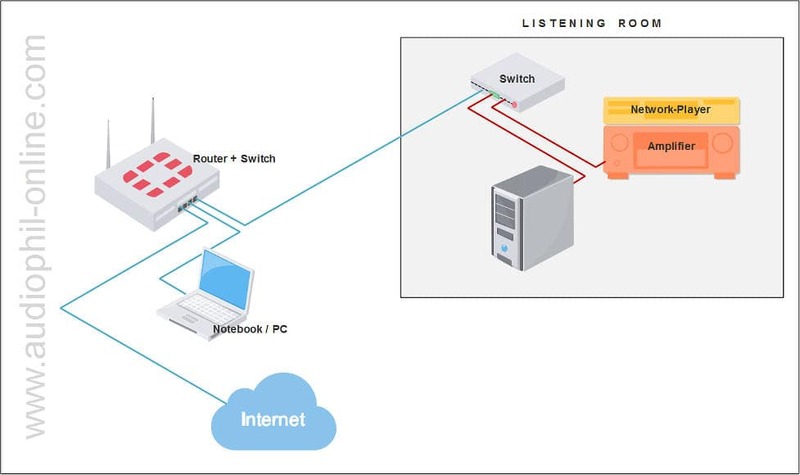 The additional switch found directly next to the sound system has the sole function of supplying the network player: either through streaming sources from the internet; or by using premium audio material from your own NAS. A standard quality RJ45-Cable to the router can easily be used at almost any chosen length – via this cable, only the data-compressed, audio data package needs to be sent. In order to connect the audio room switch, you need to plug the connection cable in to the router´s first port only. This is used by Fritzbox and almost all other manufacturers who automatically connect the port to another switch. Incidentally: On the market, you will already find a switch with 8 ports (network connections) for less than 20 euros. The performance of an additional switch is, more often than not, far superior to that of a built-in router switch – resulting in an even faster network.